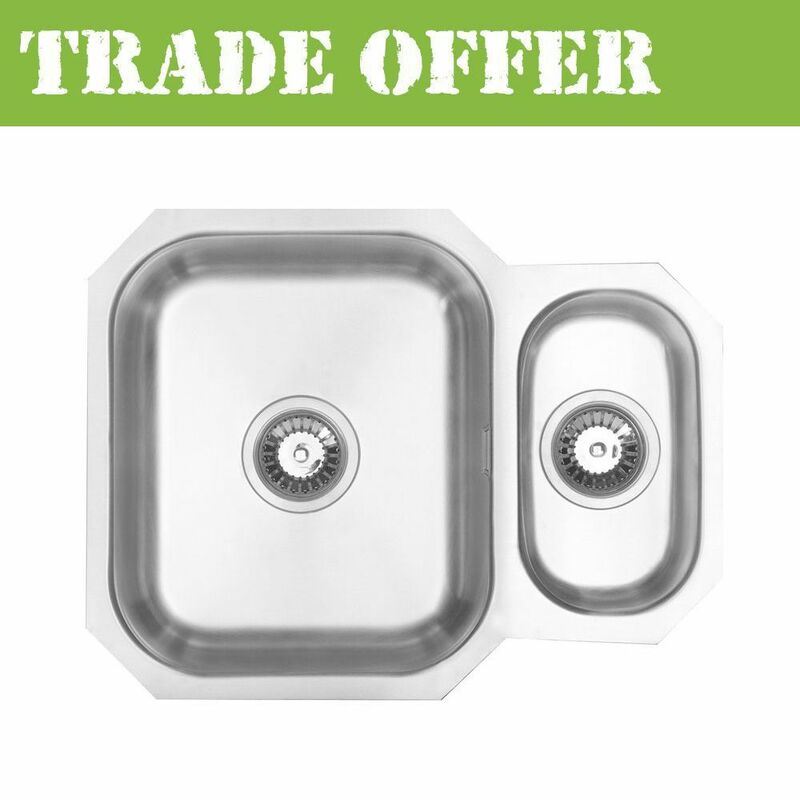 The popular Rubus undermounted kitchen sink range includes a wide range of models in a number of different sizes. 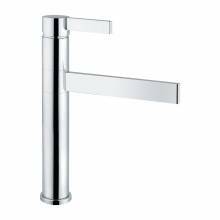 As standard the Rubus range is finished in a stylish, contemporary brushed finish - Ideal for matching to other stainless steel items in the kitchen such as appliances and door handles. 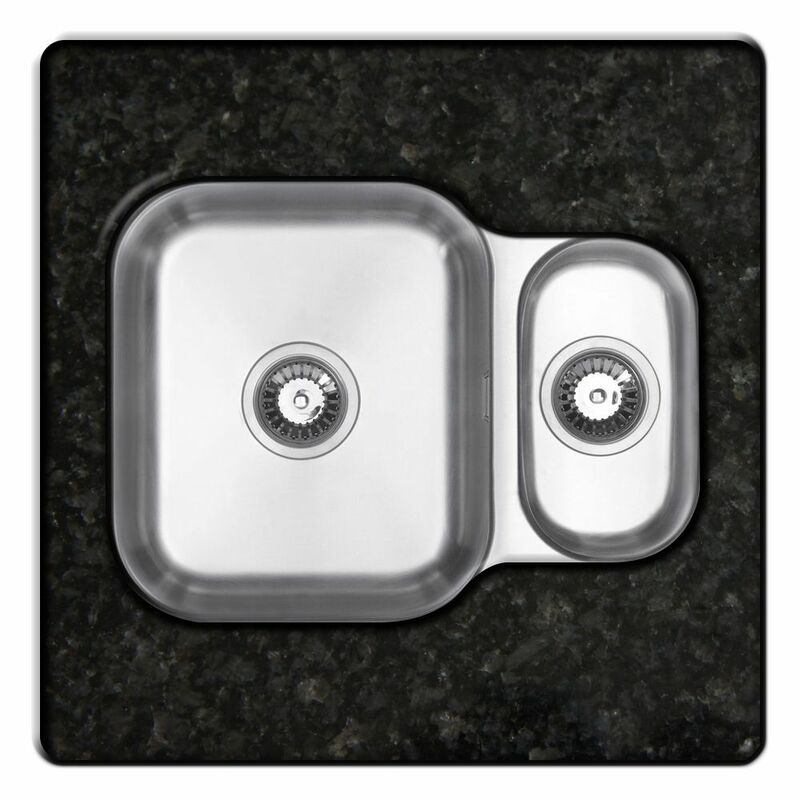 The Rubus sink has 70mm internal radius corners which gives a Classic look and compliments Granite, Timber, Corian or Quartz worktops perfectly. 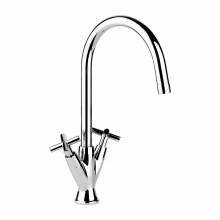 All Rubus sinks are supplied with the required waste, overflow (where applicable) and fixing clips required. 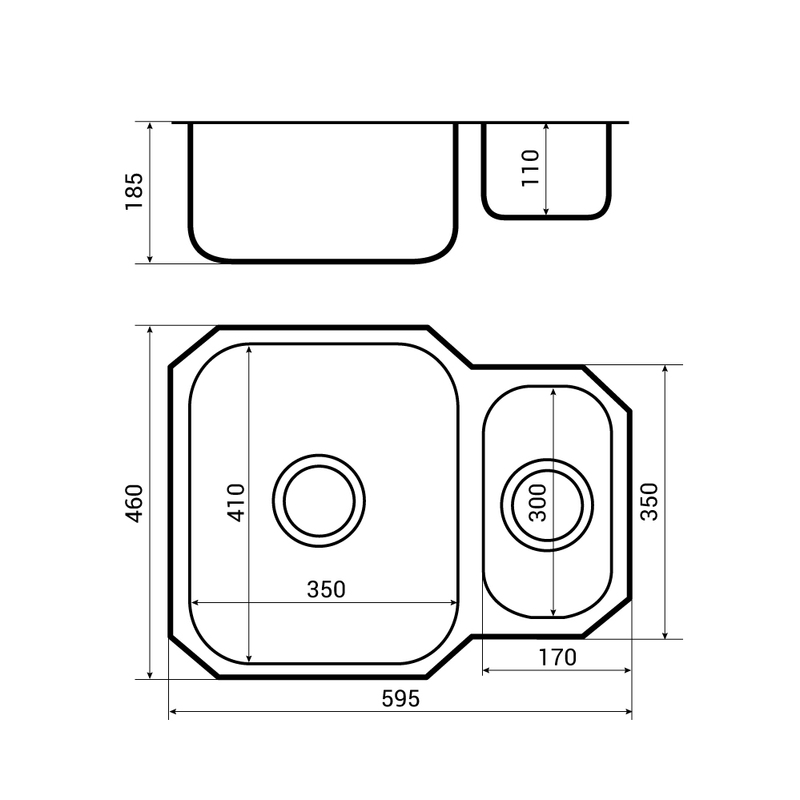 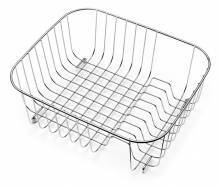 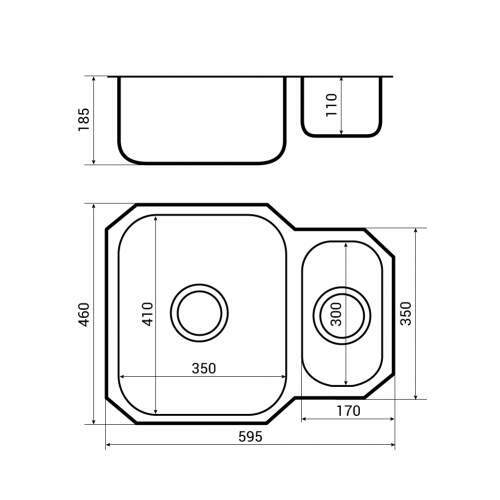 The Rubus range of sinks are already made from a strong and durable .8mm steel. 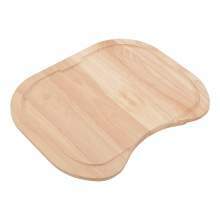 However, they also benefit from an additional strengthening coating underneath. 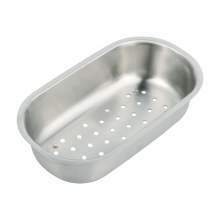 This exclusive coating provides additional strength and thickness to the sink, keeps your water hotter for longer and also reduces possible condensation on the base of the sink, inside the sink base unit. 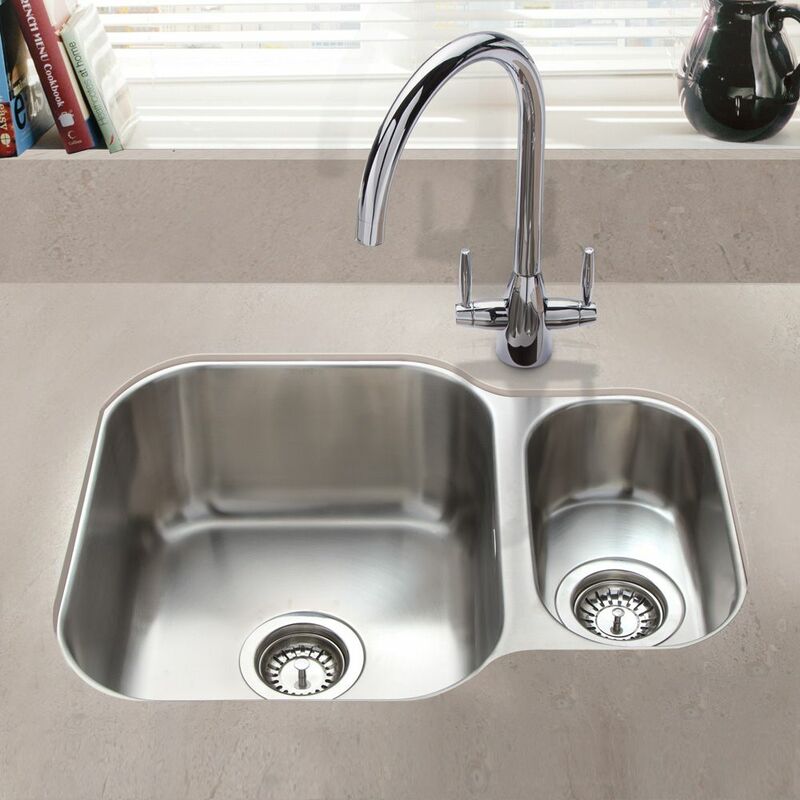 Bluci kitchen sinks are made to a high standard and are more than capable of standing up to the demands of a busy kitchen. 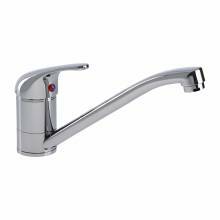 For complete peace-of-mind Bluci offer a Lifetime Warranty against manufacturing defects. 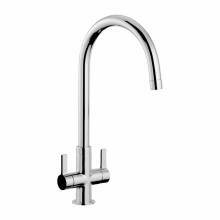 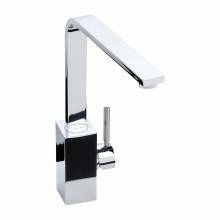 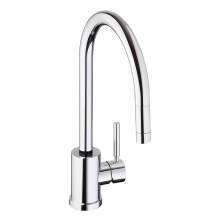 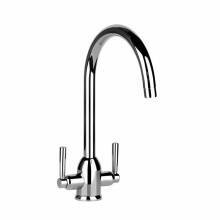 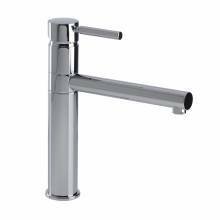 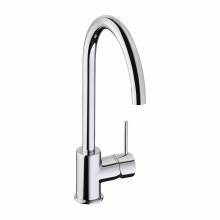 As part of the Bluci range you can also find a complimentary kitchen tap. 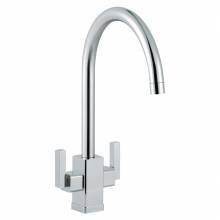 Choose from a Bluci Single lever kitchen tap, a Bluci Twin Lever Kitchen Tap, a Bluci Pull out Spray Kitchen tap or maybe even a Bluci Designer Kitchen tap. 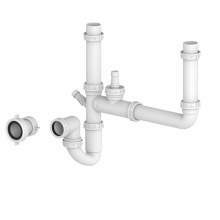 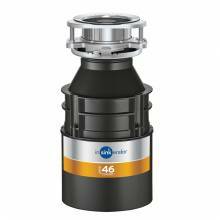 We also stock a wide range of Waste Disposal units which can easily be fitted to the Bluci Rubus range of kitchen sinks. 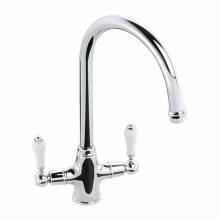 *Fast Free delivery is subject to selected UK mainland locations, available stock and for orders placed before 3pm (Mon-Fri). 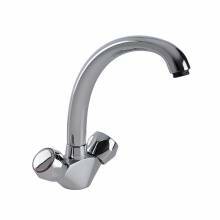 In most cases this sink will be dispcatched on a next working day service even if the FREE Super-Saver delivery has been selected.